Our product range includes a wide range of commercial ripening chamber, ethylene ripening chamber, ripening chambers, banana ripening chamber, cold storage ripening chamber and controlled atmosphere ripening chambers. 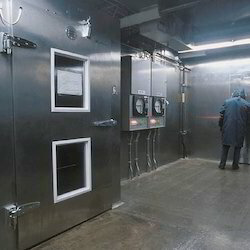 We are offering Commercial Ripening Chamber to our Clients.We are one of the trusted manufacturers of cold rooms, walk- in coolers & Freezers that are specially designed for chilling or freezing applications. We are offering Ethylene Ripening Chamber to our Clients. Thousands of fruit traders and farmers get bananas ripened in banana ripening cold roomseveryday. 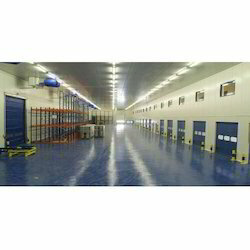 Our controlled atmosphere ripening chambers provide good ripening period. 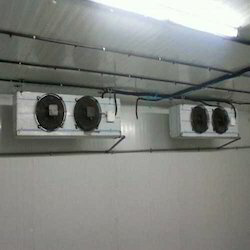 These are specially built air tight chambers having special evaporator coils for controlled temperature and humidity. 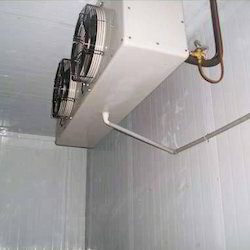 We are offering Ripening Chambers to our Clients.We are one of the trusted manufacturers of cold rooms, walk- in coolers & Freezers that are specially designed for chilling or freezing applications. 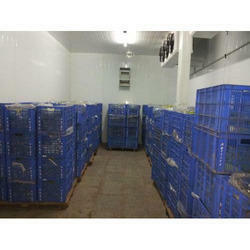 We are offering Cold Storage Ripening Chamber to our Clients. 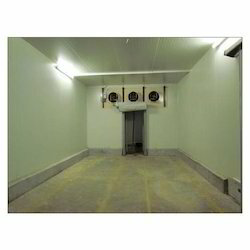 We are offering Controlled Atmosphere Ripening Chambers to our Clients. 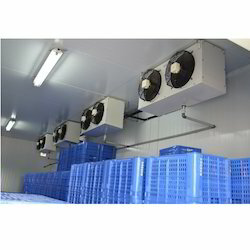 We are offering Fruits Ripening Chamber to our Clients.We are one of the trusted manufacturers of cold rooms, walk- in coolers & Freezers that are specially designed for chilling or freezing applications. We are offering Lime Ripening Chamber to our Clients. 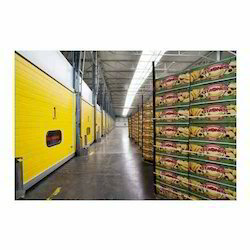 We are offering Fruit Ripening Storage Unit to our Clients. 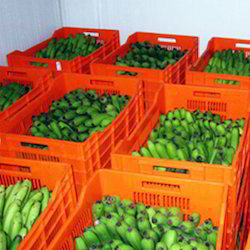 We are offering Green Banana Ripening Chamber to our Clients. 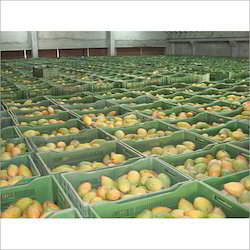 We are offering Mango Fruit Ripening Chamber to our Clients. 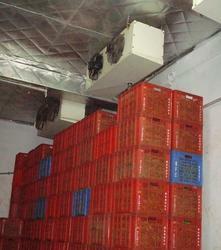 We are offering Mangoes Ripening Chamber to our Clients.